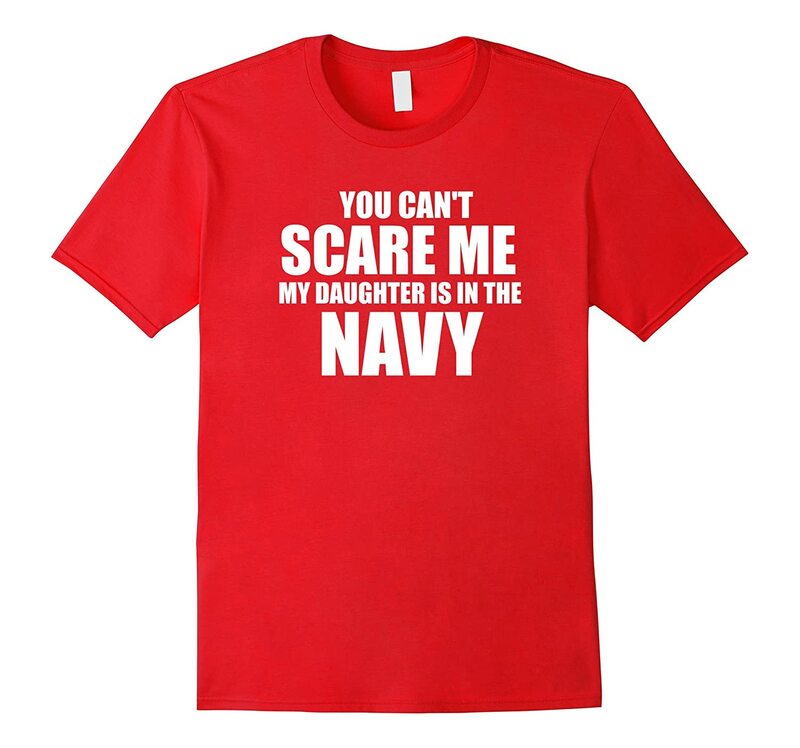 As you know my sister is in the navy. 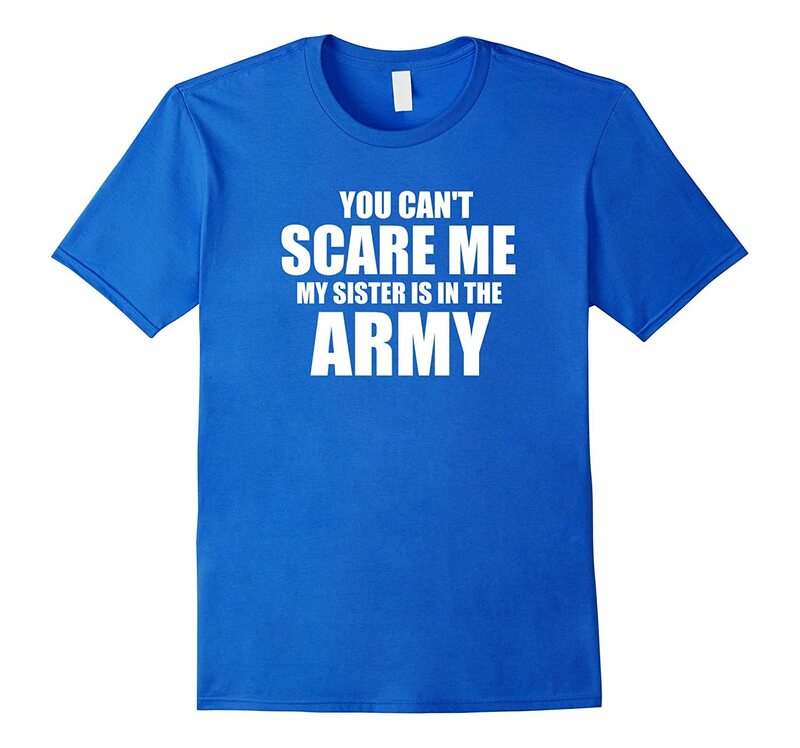 This past year she was on deployment and I have to admit, I have never been so scared in my life. On of the way I cope with her being deployed was by using humor. 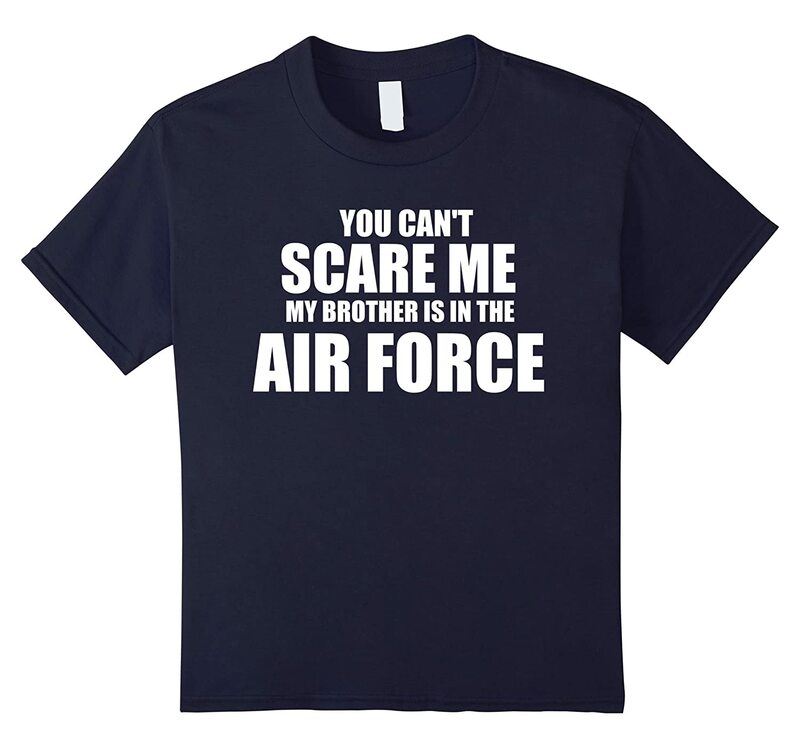 My humor eventual merged with my creativity and I started creating tee-shirts that military personal and their family could wear to show their support. 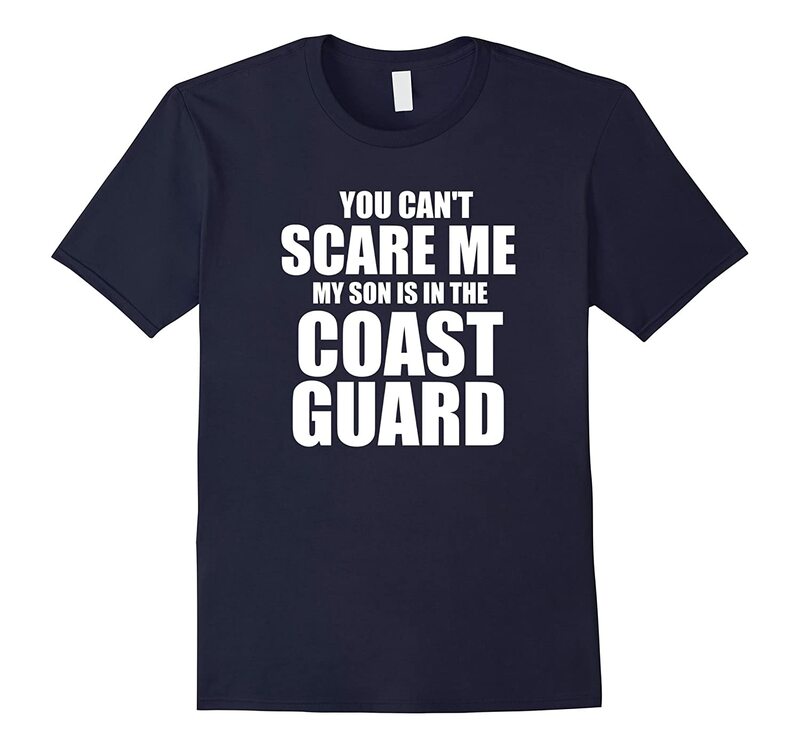 If you have a moment I would love for you to check out my entire collection on Amazon or by clicking the buy now button on any of the shirts below. Well that is all for now. Please continue to pray for me and as well as military personally, and know I am praying for you.